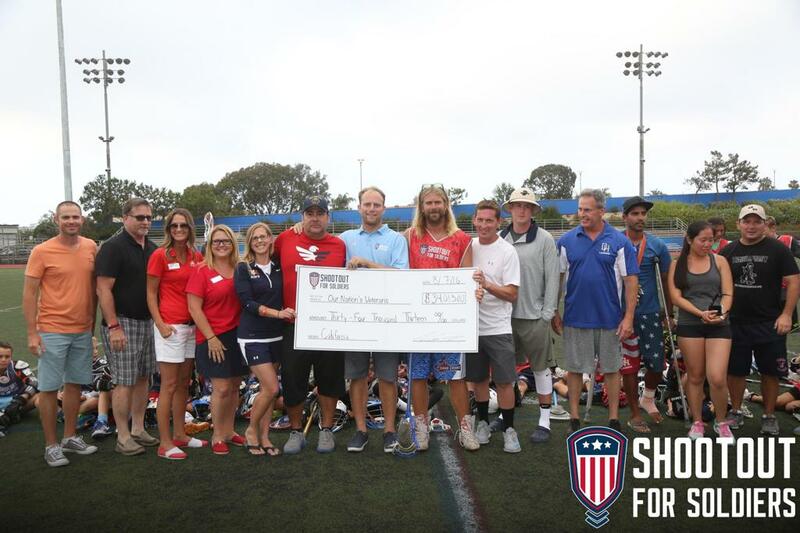 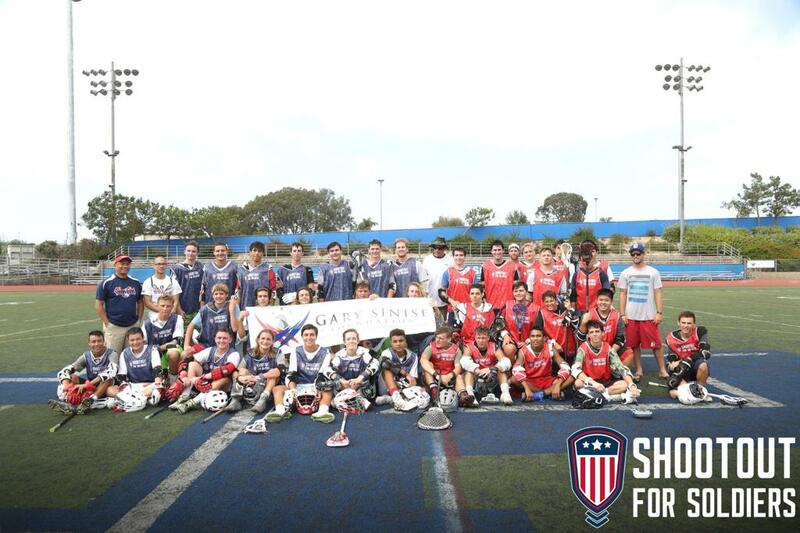 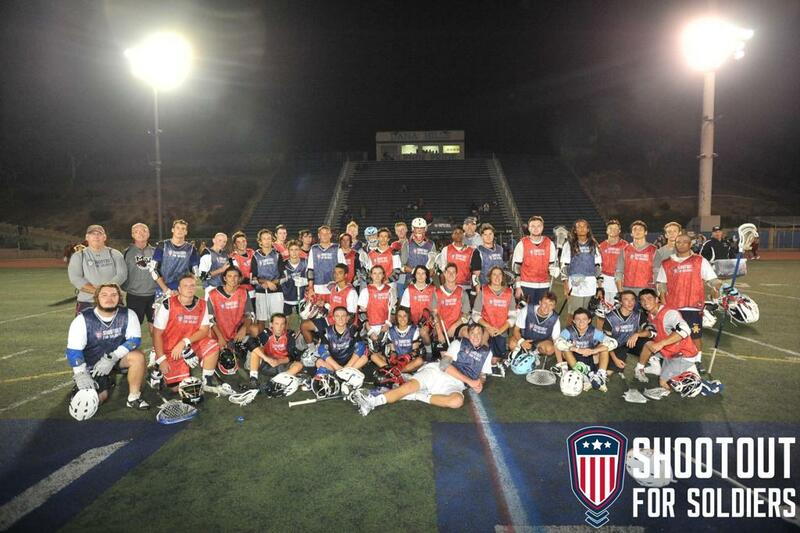 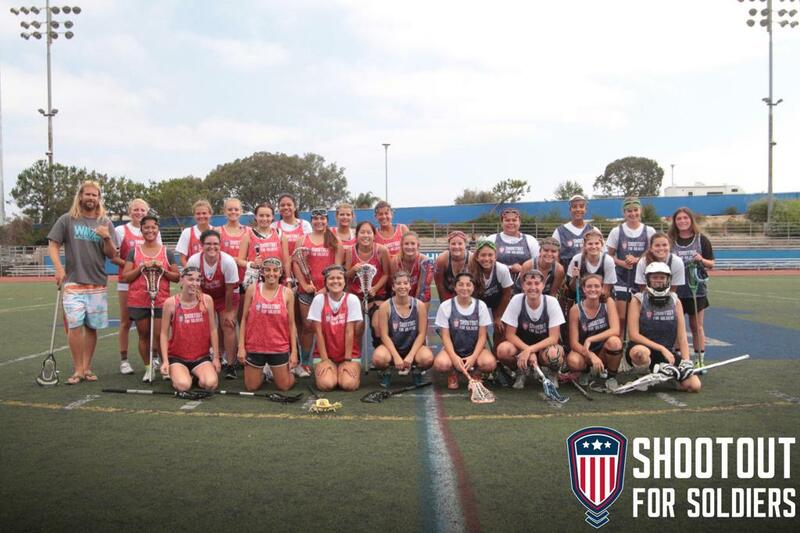 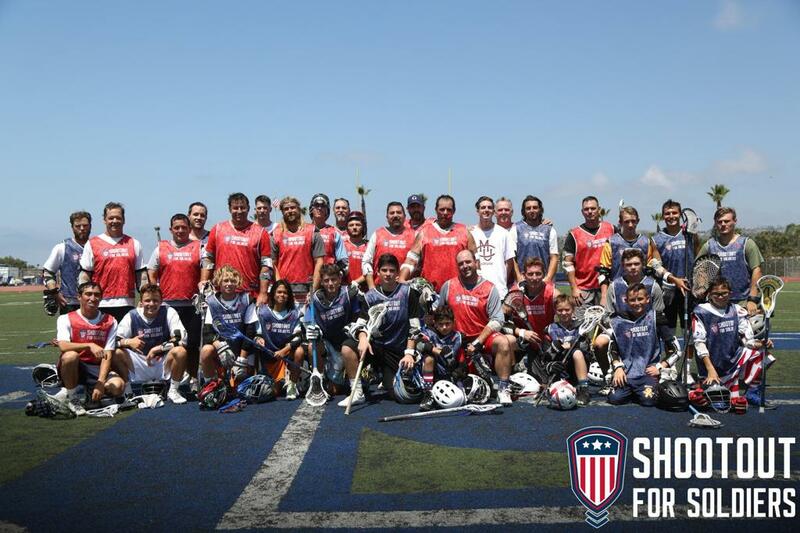 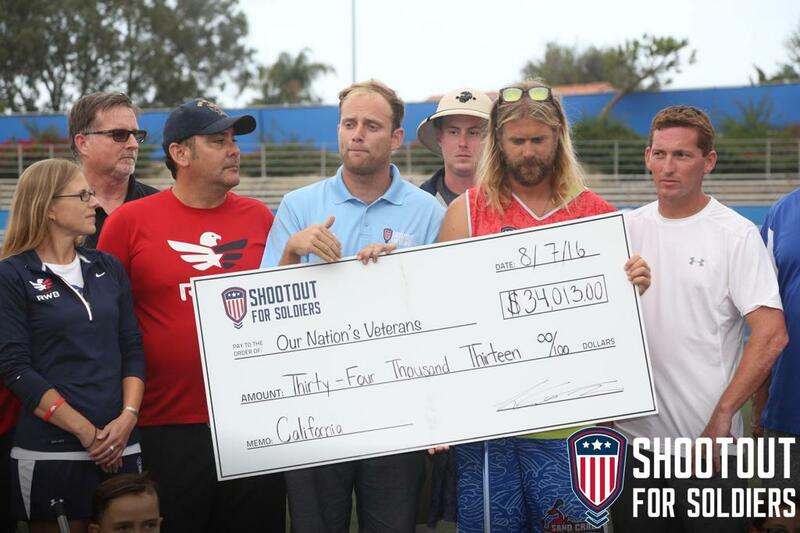 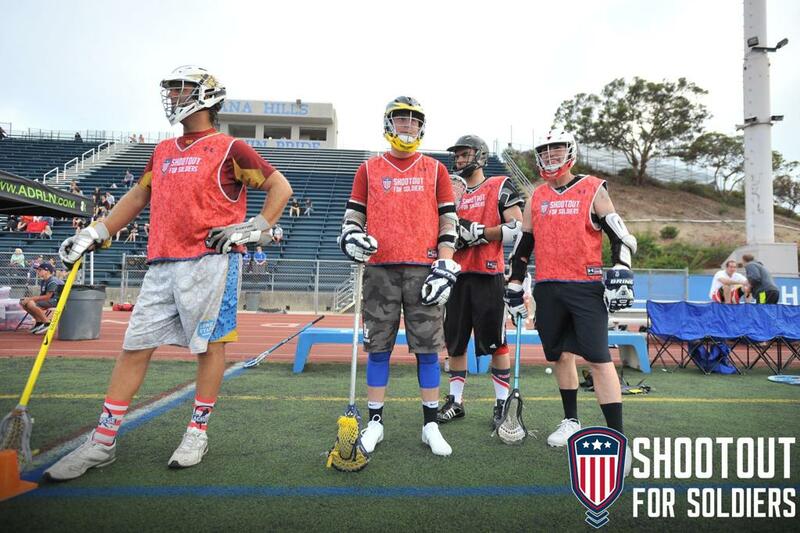 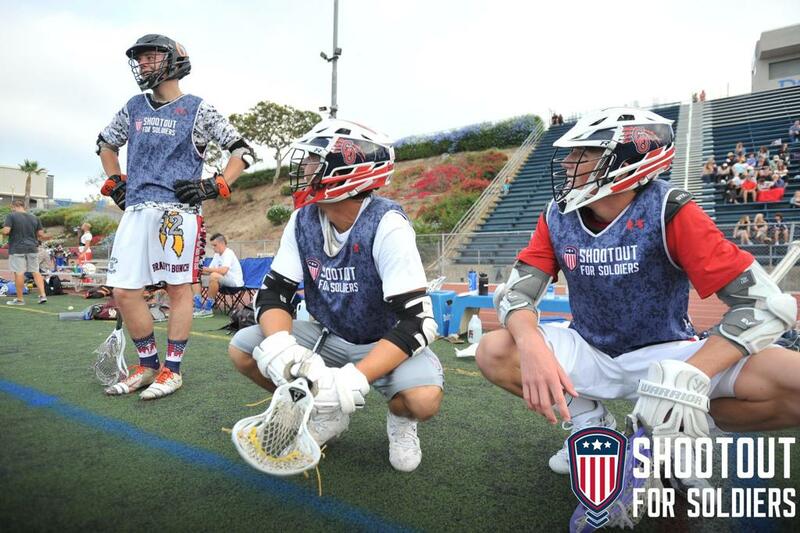 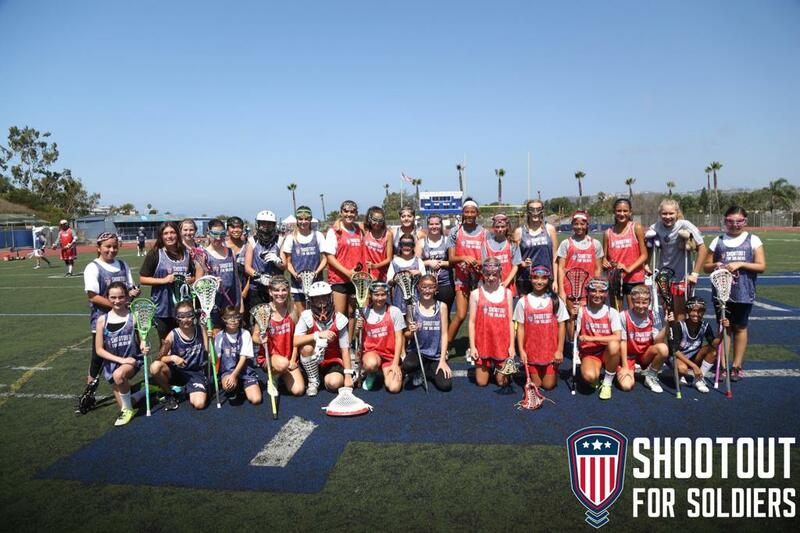 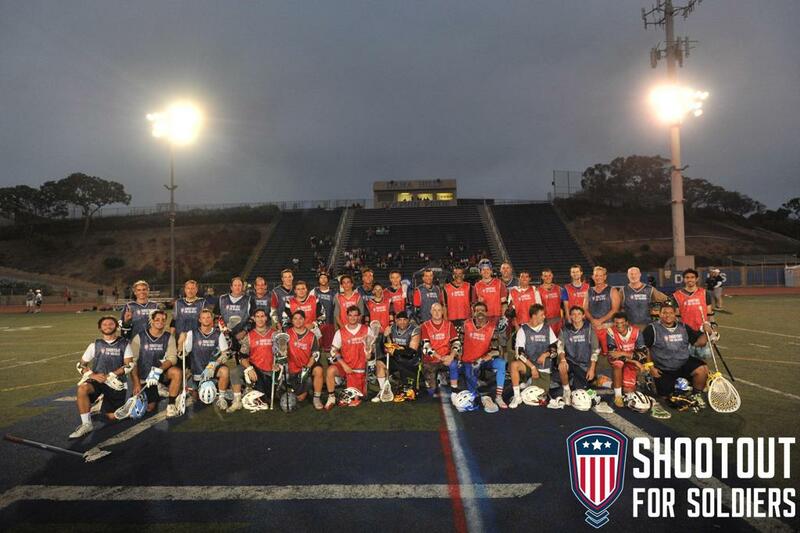 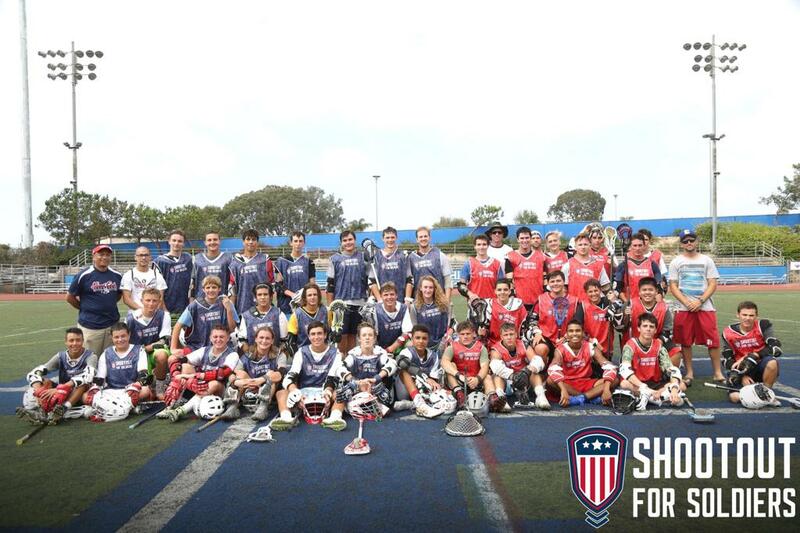 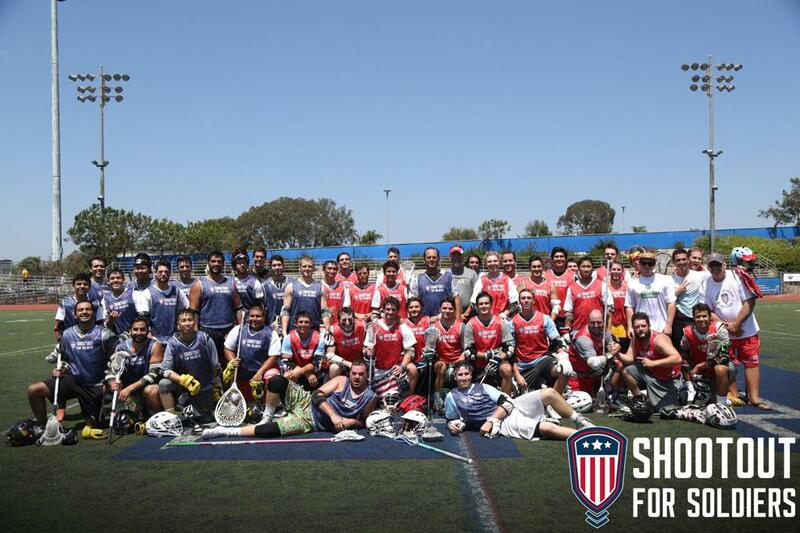 951 United took 11 teams from the Valley to Shootout For Soldiers 2016. 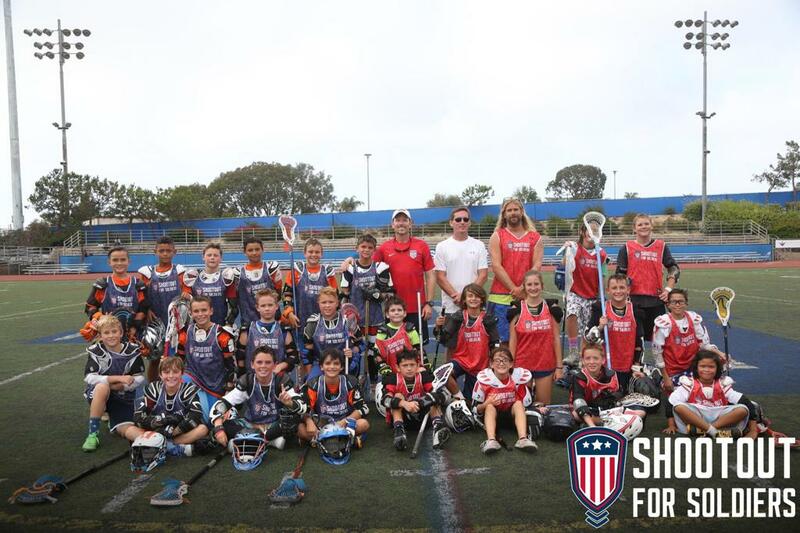 951 U11 BLAX, 951 MS BLAX, 951 MS GLAX, 951 Father and Sons, Temecula Valley HS Players & Temecula Valley Alumni Players. 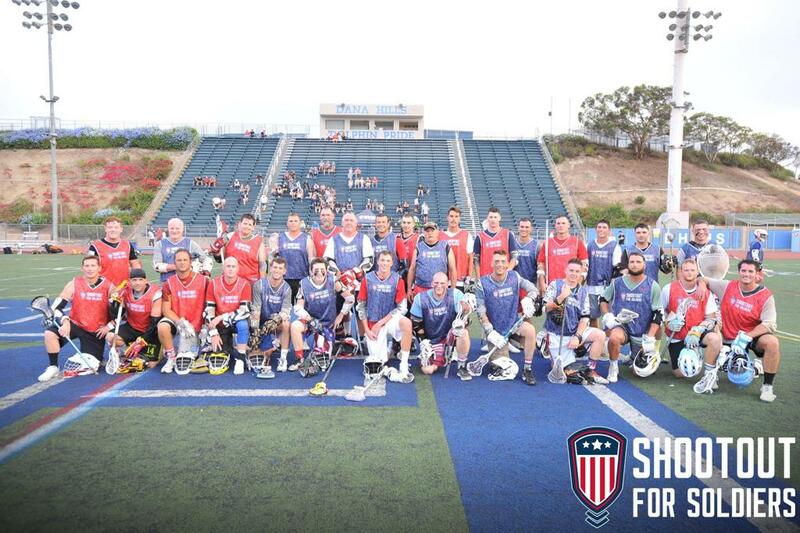 Most of the coaches played as well.